It’s a very heady feeling. And it makes me want to be a better writer. I know that not everyone who reads a book posts a review of it, or comments on the author’s website. 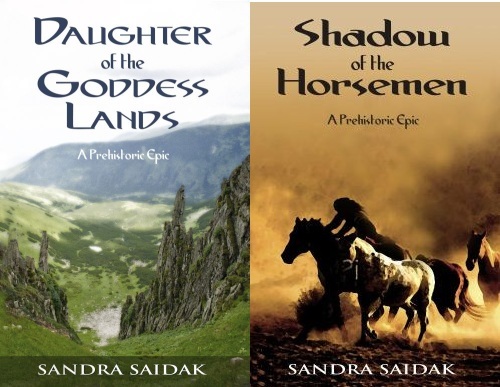 But if you read either “Daughter of the Goddess Lands” or “Shadow of the Horsemen”, please consider posting a comment here, or a review on Amazon (or anywhere else, just let me know.) Whether your take is positive, negative or mixed, I’d love to hear from you. And I especially want to know how much the cover of “Shadow of the Horsemen” influenced people’s buying decisions. But whether I hear from you or not–thank you for making it possible for me to say, “I’m an author”! 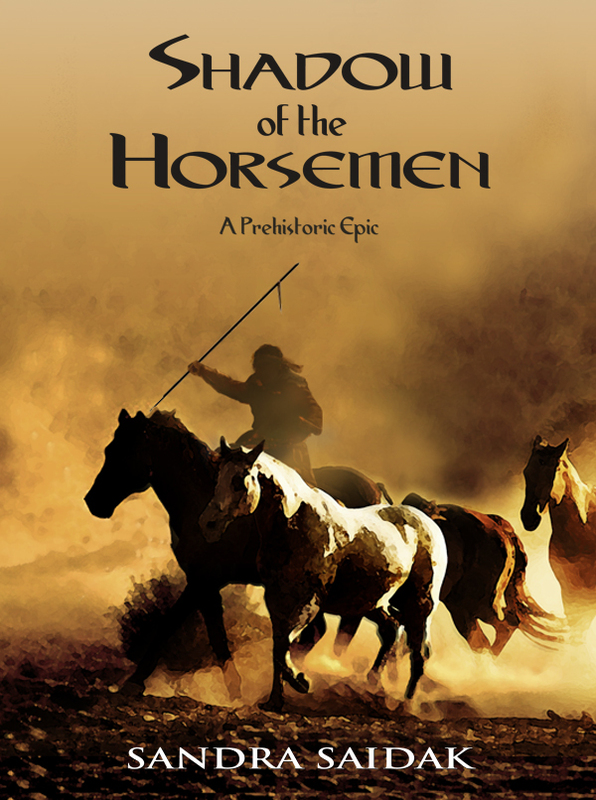 Shadow of the Horsemen is out on Kindle! Book 2 of the “Kalie’s Journey” series is now available on Amazon. For now, it’s only on Kindle format, but should be available in paperback later this month. I’d like to thank everyone who bought my first novel, and I hope all of you will want to know what happens next.